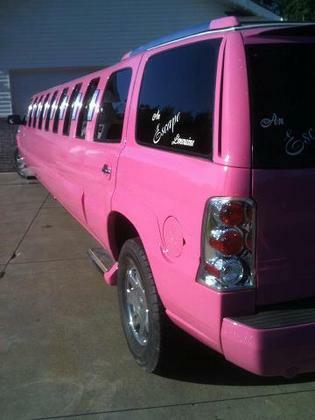 NOW WE HAVE A PINK LIMOUSINE!!! 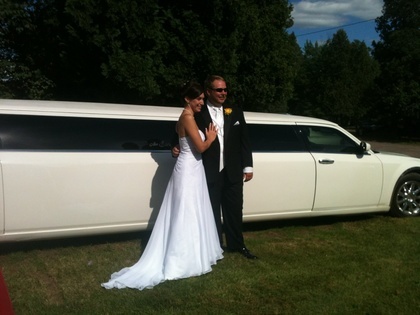 Check out our website. 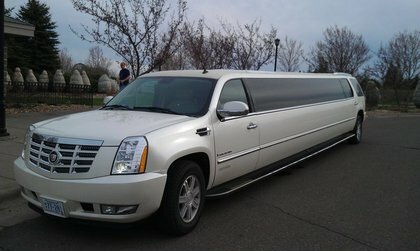 Newest bigest fleet around Twin Ports. 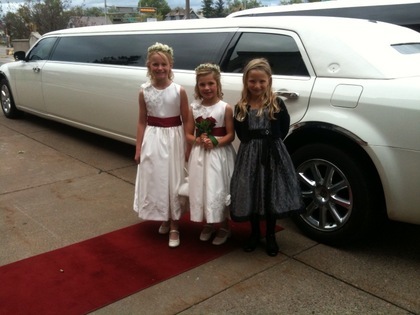 1 to 24 passenger Limousine`s. 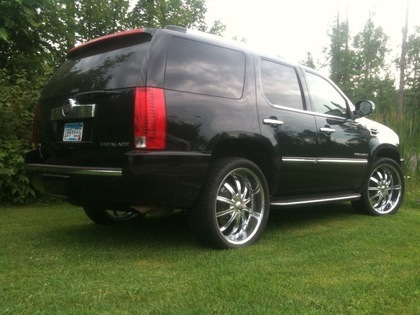 300 sedan`s and limo`s, Caddy`s Lincoln`s Hummer`s! White or black. 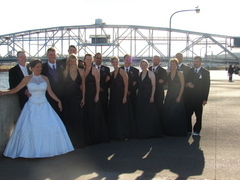 Wedding`s stag and stagette party`s. Bday office anything you can think of we will do it. 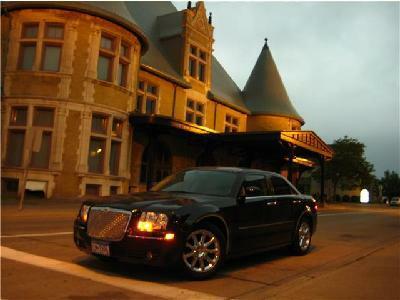 We are 24/7 and will travel anywhere! Friendly and helpfull staff. Clean and easy going drivers. 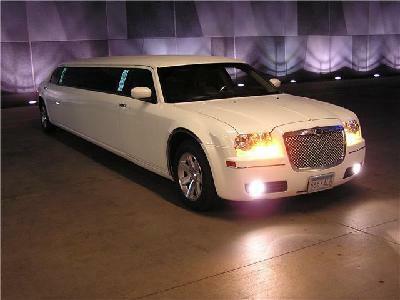 Limousine`s and sedans are very clean! Again check out our website! Thank you for looking at us! Larry the owner. 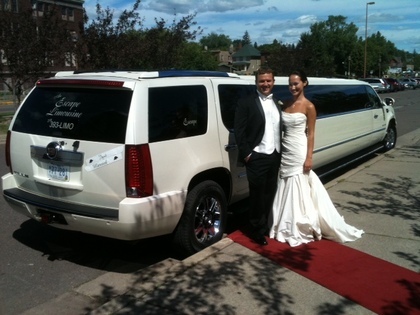 We got the large Escalade limo for our wedding and it was great. 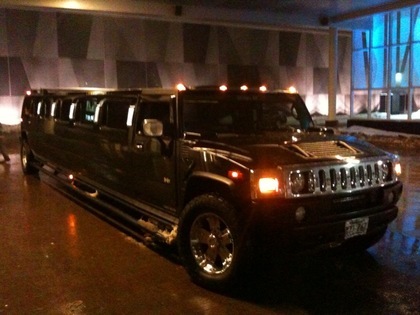 I also used them for my bachelorette party, which is absolutely the way to go.